What’s that word for future missing; being in an experience and knowing someday it will fondly remembered and deeply missed? Trees reach dark fingers toward black sky, while snow floats gently down and gathers on your eyelashes as we chat about work, and errands, and other banalities. * I’m writing 30 poems in 30 days to take a writing risk for my students. Eek… it’s hard. Five years later, he still tells the story of how hard we laughed that day. And that’s how family legends are born. Poetry matters. Jason Reynolds talks here about how poetry can be a gateway for non-readers, those who don’t get lost in the pages, and I finally connected to why teaching poetry might be important. Jason Reynold’s Long Way Down is a wonderful read for middle-years students. It’s a quick read with a powerful message. 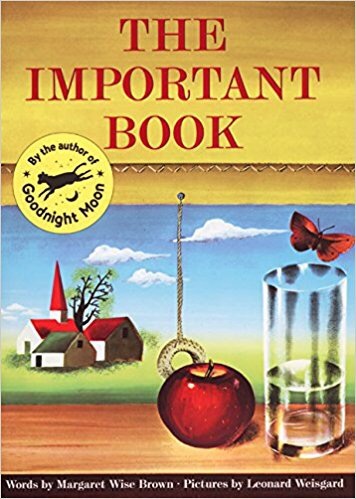 I won’t share it with my Grade Threes but it was a good read for me and I think the author has an important point: the text in the book is not dense and I can see how it would be a “gateway book” for reading. 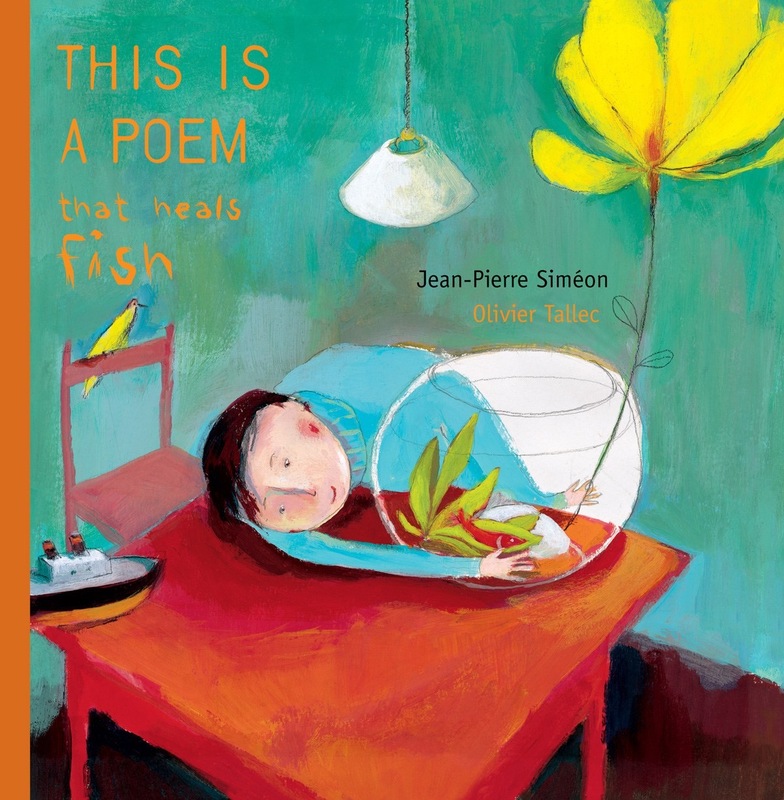 The breathtaking book, This is a Poem that Heals Fish, is about a little boy seeking the definition of a poem who finds that poetry is everywhere if we only bother to look for it. The final pages caught me by surprise in their simple beauty. 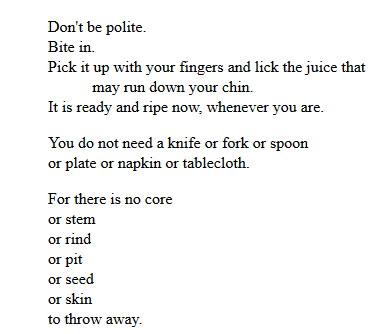 Finally, I found a poem I LOVE! And it’s available in its original French, which is a HUGE plus for immersion teachers who work so hard for students to experience original texts in the author’s first language. While writing, I’m planning to have students focus on colour through mentor texts. The following books are beautiful, poetic inspiration. 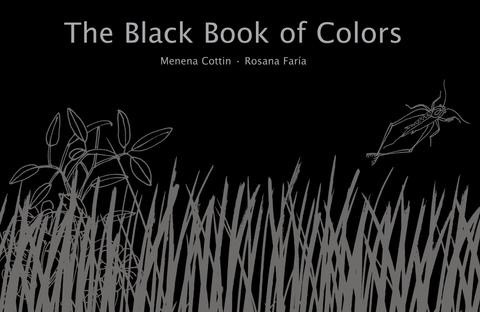 The Black Book of Colors is full of descriptive language that invites students to explore colours with all of their senses. Each page has a black-on-black illustration that invites children to explore through senses other than seeing. Green spends an entire book exploring every shade of green and I’ll invite students to choose a colour using a paint swatch and to turn it into a colour poem. 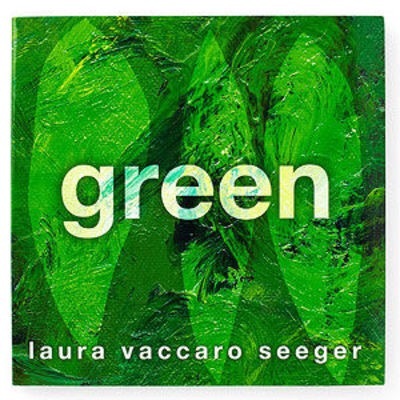 The author, Laura Vaccaro Seeger, has also recently published Blue, which I’m excited to add to my collection. 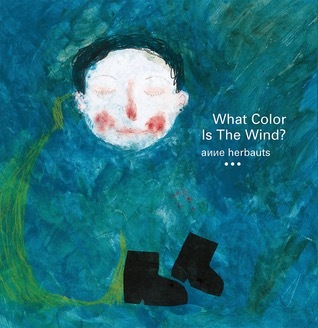 An experiential exploration that makes the quotidian magical: What Color is the Wind? Blue isn’t typically a happy colour. But I feel happy when I wear it. 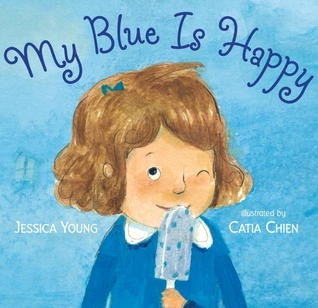 So my blue is happy, too. What colour is happy for you? 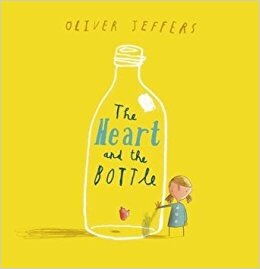 Poetry is small marvels; The Heart and the Bottle is a breathtaking book about a girl who protects her heart from hurt by bottling it up. Students might use the story to write about the small and large marvels in the world that touch their hearts. 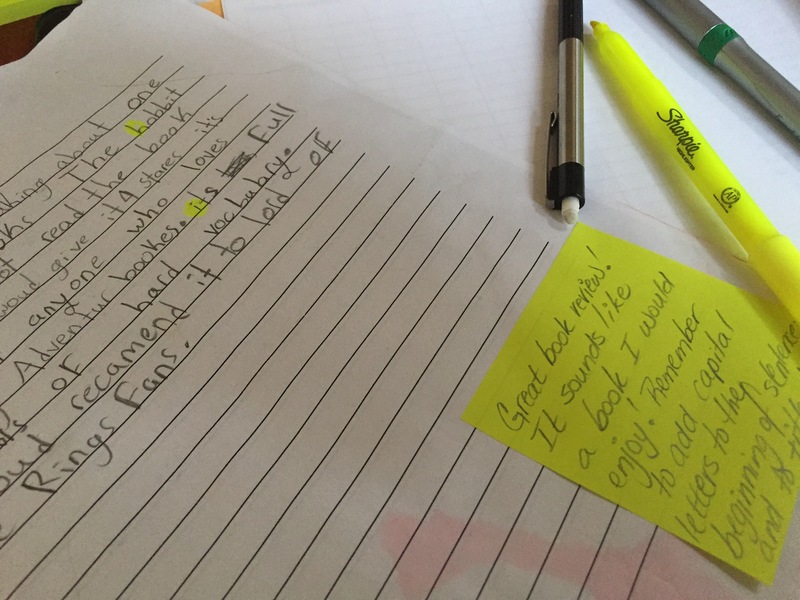 Sometimes when students are stuck on finding their own words, it helps to have words in front of them that can be pushed around and rearranged without a lot of effort. I’m going to try magnetic poetry. I purchased a couple of sheets of magnet that can run through a printer and found some words here. Finally, Celebrate Poem in Your Pocket Day is at the end of the month. I look forward to sharing beautiful language with students and inviting them into a world of reading and writing through expressive language. I would love to hear your ideas. How will you celebrate poetry with your learners and use it to invite them in to reading and writing? My everything notebook took a long time to perfect for my personal needs, but it’s something I’ve adapted for my classroom needs. The everything notebook is just that: a place to record everything. Scholar and writer @raulpacheco has written about his everything notebook here. I would say, draw from example and tailor for your needs. When I first heard of bullet journaling I thought it would be a brilliant idea to try with students but it didn’t work for me at all. The reason my everything notebook works for me is I know I have one place to keep everything: reading journal, writing, journaling… I used to be the teacher with buckets of notebooks I mostly kept out of student hands because I didn’t like them to get beaten up in desks. Upon reflection, I think students benefit from being in charge of their own notebooks. I always provide some instruction on organizational skills: how to organize a page and how to track work inside a notebook, but ultimately the work has to belong to students and I have seen them become proud owners of what’s inside their notebooks when they are in charge. Personalized cover: I wanted to buy hard cover notebooks but those are EXPENSIVE! And given that most students go through a couple of notebooks in my classroom, we opted for less expensive but still personalized covers stapled over the store bought cover. Front: the first pages are reserved for an index. Each page gets a month and each line is numbered by date. As we work through the notebook, students are asked to go back to the index and make a running record of the work we complete. Inside cover: I printed out a copy of our reading/ writing routines and asked students to glue it here. Colour coding: I asked students to highlight the top corner of the page: blue for French green for English. As we move through the year I have found that we don’t really need this; we divided our day instead. If it’s before lunch work is in French. After lunch: literacy work is English. Write: write every single day! Writing is often choice work for my students. I offer a topic most days with front loaded vocabulary and sentence starters, but students are always welcome to write something else, too. Respond: I try to respond to written work as fast as possible (my goal is 24h but that’s not always possible) and to conference with my writers while they are working and feed forward can make a difference. Final pages: Students create TBR (to be read) and TBW (to be written) lists. This is to support them in those moments when they want to write but are just not sure what to write. Personal dictionary: I have found a personal dictionary effective in support of writing routines. Students are expected to add new words to it and refer frequently to it. It is separate from the everything notebook for now. The everything notebook goes into the book box, which I’ll post about later. As always, I’d love to hear other solutions for organizing in the classroom. Forgive me, here. I’m trying something new… I have long suggested that explicit vocabulary instruction is essential for students in learning how to read. In her book, Proust and the Squid, Wolfe discusses the importance of developing oral language in support of developing literacy, especially for second-language learners. She was speaking specifically about English Language Learners and I am applying her ideas to my context: French Immersion. My students, most of whom French is a second language, but some of whom are acquiring it as a third or fourth language, participate in a weekly PWIM exercise in which we use an image to shake loose as much vocabulary as possible and then use the vocabulary in context. I recently had the opportunity to work with a teaching partner to team teach a PWIM lesson that lead into a beautiful math discussion, so I HIGHLY encourage the use of PWIM in support of learning. Mathematical discourse. I have played with the idea of how to help the discussions from our PWIM work continue to live on so that students can access it later. So with that, the first of a (weekly) podcast series for my personal use with my students. If it’s useful to you in your context then I’m more than happy to share. Bonjour! Welcome to The Value of Wonder! The podcast where we look at new French vocabulary for the Primary French Immersion classroom! The phrase “les lendemains” might be used to mean consequences. “Les lendemains de ses actions aujourd’hui seront grave.” As in “Les lendemains d’acheter un Lambourghini aujourd’hui seront grave! J’ai besoin de mon café! If you can use “le lendemain” in a sentence to mean the next day, then you will already be a master of its basic meaning. Donc, à la prochaine, les amis! Je vais rendre visite à mon amie vendrendi et le lendemain, j’ai invité ma mère chez moi! Au revoir et à la prochaine! I write partly as a reminder to myself of what works, partly to share and seek feedback from my peers, and partly just because I think writing is fun. Here’s a feedback strategy I have started to use for student writing, which is the latest iteration of my many varied methods of providing students with feedback over the years. I find this one suits my needs right now and is accessible for my young learners. I use bright sticky notes with a highlighter in a matching colour. The goal of this colour-coded feedback is for students to be able to identify the error and how to fix it. For the moment, I am trying to stick with two stars and a wish, both of which should be specific. The sticky note feedback is a new iteration of my old colour-code system where I just marked with five highlighters the types of errors students were making without providing much for written feedback. I have a love affair with coloured pens and many teachers I know do. I always sort of figured I wanted my words to pop out for students so they would find them, but the more I reflect on the purpose of feedback, the more I think pencil makes sense. Students generally want work that looks tidy and reflects their best work. When parents come in and thumb through their notebooks the thing that stands out should be the student’s work NOT the teacher’s. Those with anxiety or a bit of perfectionist tendencies can remove it and have “perfect” final work. My fear was always that students would erase it… “But it won’t show parents what I told the kids…” What is the purpose of the feedback? It’s for students not for parents. As I mark, I keep student profiles open to make notes. This helps with providing students feedback, meeting with parents, and providing next steps on summative reporting like report cards. If the stickies do get lost I have a copy of the next steps for each student, although I don’t take the time to copy everything into the portfolio. I have been trying to provide students with this actionable feedback and then allowing them time to respond to it and improve their work. This often leads to a mini-lesson but sometimes the written feedback is enough. I certainly don’t have it figured all the way out and I’m feeling a bit lax for not providing citations for my writing here… it’s just a personal reflection and nothing more. Happy teaching, colleagues. I’d love to have your ideas for feedback,too!